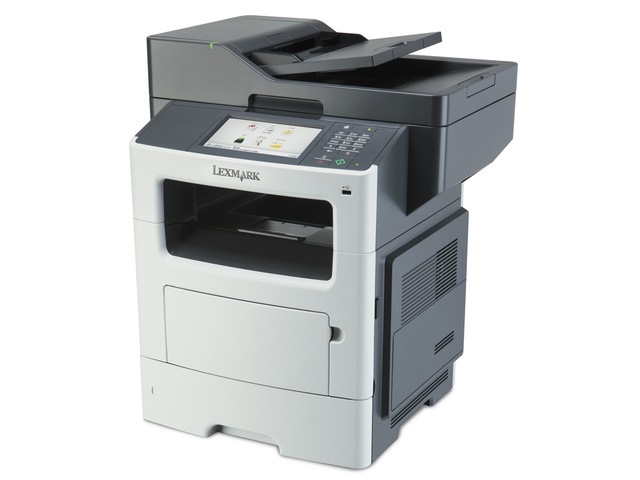 The Lexmark MX611dhe MFP with print, copy, fax, email and scan functions prints up to 47 ppm. Included are two-sided printing and 650 sheets of input. If you can use a mobile phone application, you can use our pre-loaded solutions. 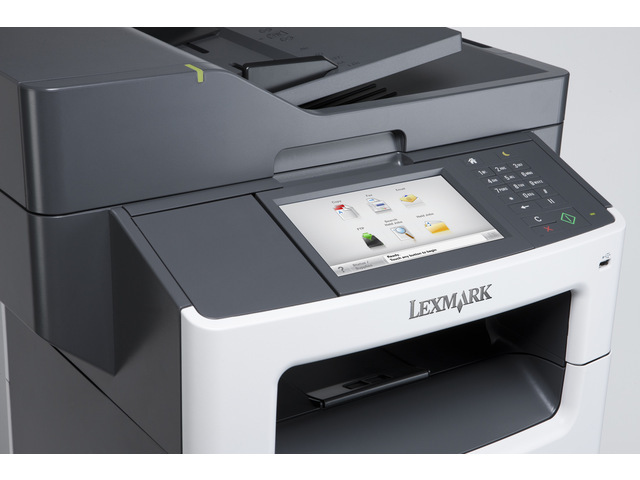 Touch the screen and access shortcuts that let you scan, print or send faxes, emails and other business-critical documents fast. 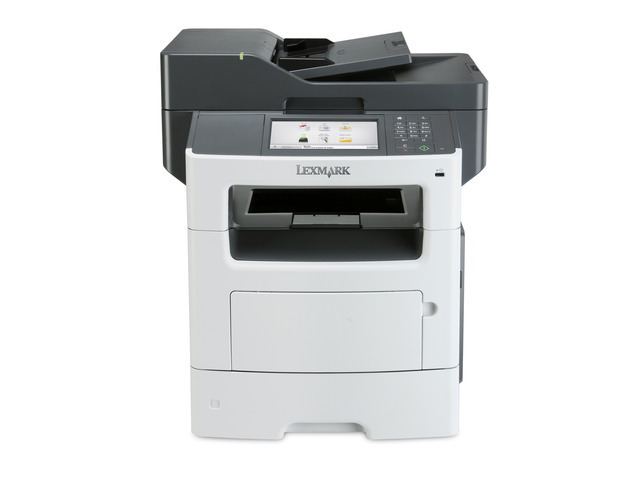 With a maximum input capacity of up to 2,300 sheets and an ultra high yield toner cartridge, you won’t have to add paper or change cartridges as often. 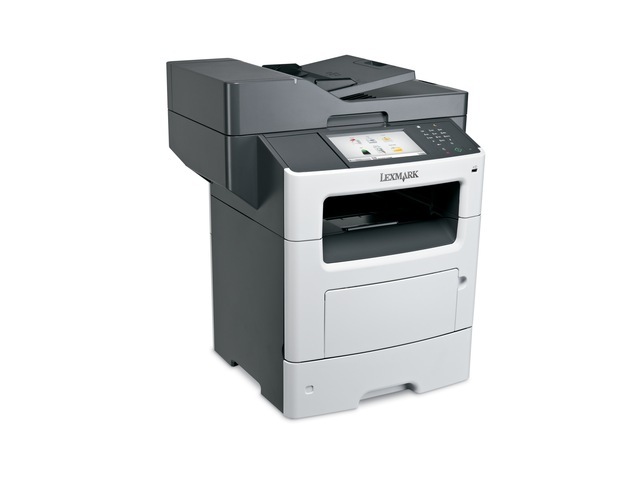 Enjoy print speeds up to 47 pages per minute, plus print or copy your first page in as little as 6.5 seconds. A vibrant 17.8-cm (7-inch) colour touch screen provides access to pre-installed productivity solutions and lets you operate the system through smart and intuitive navigation. *Average Continuous Cartridge Yield in one-sided (simplex) mode 7,500 standard pages. Declared yield value in accordance with ISO/IEC 19752.